Lifted old-fashioned aromas of white juicy stone-fruit and freshly cut limes create sheer succulence. The palate is rich with tropical lusciousness, lovely mineral acidity & a long textural finish. 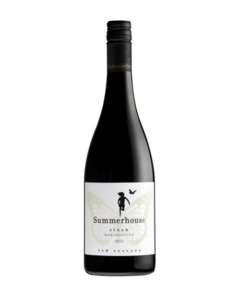 A wine with superb depth, full of fabulous vibrant flavours yet so refined and delicate.